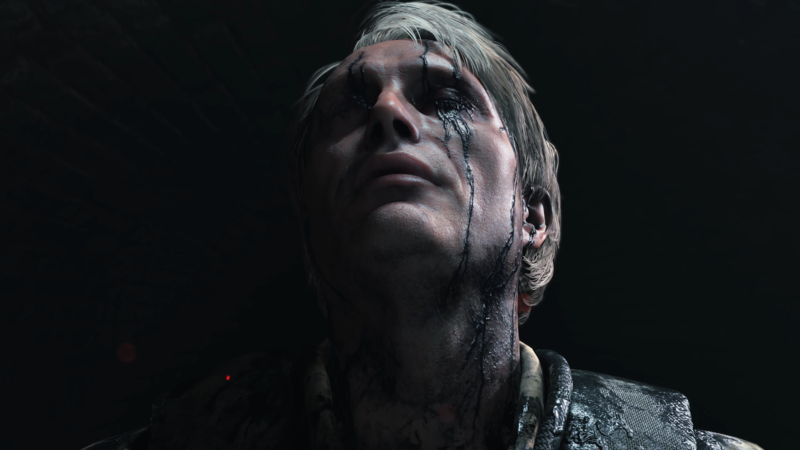 In the last days on Twitter some tweets about it have been shared Death Stranding. Hideo Kojima, the creator of the game, brought a playable build to Guerrilla Games to show what they had done with the Decima Engine. It all started the 15 January, the day when the co-founder and CEO of Guerrilla Games Hermen Hulst he shared two photos on Twitter. Hulst pointed out that in the 2016 his studio gave Kojima Productions the Decima Engine, which would then be used to make Death Stranding and that Kojima had returned to show them a demo. Kojima then shared images of Guerrilla team members on Twitter and thanked them for their help. Subsequently, Aki Saito, Kojima Productions' marketing and communications manager, tweeted more details on the Death Stranding demo. Ad Hulst and his team were shown the first two hours of play. Saito noted that the game was not yet complete. However, one of Troy Baker's latest tweets provides another interesting point. A meme about the Ten Years Challenge is currently running for the internet. Baker has published a photo of Snow, the character of Final Fantasy XIII he dubbed, next to a picture of the man with the golden mask of Death Stranding.